p.s.- I don't like to ban people but Monkeyshit got on my last nerve. http://www.etsy.com/view_listing.php?listing_id=28440024 -LOVE that they have the image listed under their copyright. 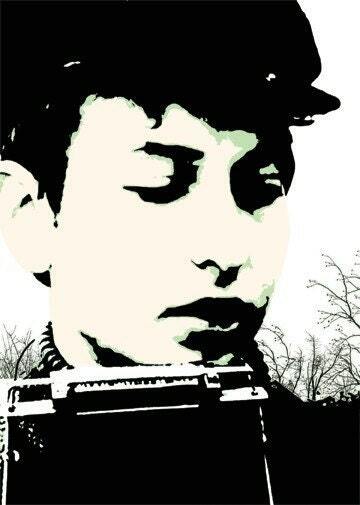 Funny, I believe the photo of Mr. Dylan that you stole had it’s own copyright. I can’t stand these sellers! 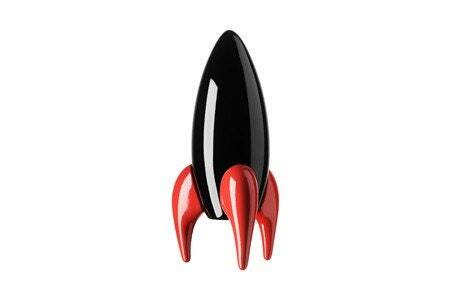 I just finished reading your blog entry on Funkyshique. It was incredibly shocking to me as an Etsy seller myself to see how other sellers would treat Funkyshique. Etsy is a plethora of mixed items, including items to be altered, things that appeal to the artistic mind. You would have to report over half of Etsy and could spend 24 hours a day pointing out non-vintage and non-handmade items. Funkyshique has a nice subtle style and doesn’t exploit any type of manufactured item, unlike many of the made in China supplies found on Etsy. She is a hard working Mother, American Citizen and Hobbyist with her own unique style and has respect enough for our planet to recycle. Does every knitter weave their own yarn or every artist mesh there own canvas fibers? I hope she paints the figurine purple and sprinkles it with glitter and calls it Altered Art. What a shame that your blog exists simply to insult others. I see nothing but jealousy and envy and negativity. Yep, the new Etsy rules say it must be handmade by YOU or 20 years old UNLESS you are a mother, a US citizen, a hobbyist with style and hell, even recycle. Nice to know. Mothers, hobbyists and earth lovers from other countries be damned! Comments For This Post Closed Here On Blogger...if you need to continue to post on this issue please go to Wordpress. Thank you. "Business has grown over the past two-and-a-half years. Due to encouragement from the public and success in sales, our bars are now sold in health food stores all over the United States. Wonderbars are now made in a small facility in Dallas, Texas rather than in the home kitchen in which we began; most of the production process is still done by hand and Wonderbars are still made in small batches on a weekly basis. Each member of Desire Tree International’s management and staff is dedicated to providing healthy, simple, and truly all-natural snacks." Wonderbars sound wonderful for something one can get from a grocery store not etsy, I wonder if Cliffbars will start selling on etsy because they are "done by hand" in a factory, I mean "facility" too." They are sold in every gift shop in the world it seems, did she think no one would notice? "Oh they are not handmade by me but my supplier workshop! Thank you :-)"
in her own thread that she started. Wow. Gobsmacked. If you want yet another laugh take a look at her shop and read her shop announcement. Speaking of a lengthy re-opening, unfortunately regs123 is back open again. Boo. To clear up some things- our Wordpress blog will carry duplicate posts as here. Some people have problems seeing links here and cannot find the RSS feed (which I didn't touch). If you are having the same problems you can check in over there. This blog does not show links unless you put your mouse right over where the link is. Sorry for the confusion. Head to Wordpress if it's buggy. And to the people that keep emailing me because they see links in their google analytics it DOES NOT mean that you have been linked here. Do a search for yourself. If you don't find anything then you are not here. GA are very inaccurate. Please stop the freak out's. Thank you. 1. this is not handmade. 2. this is not vintage. 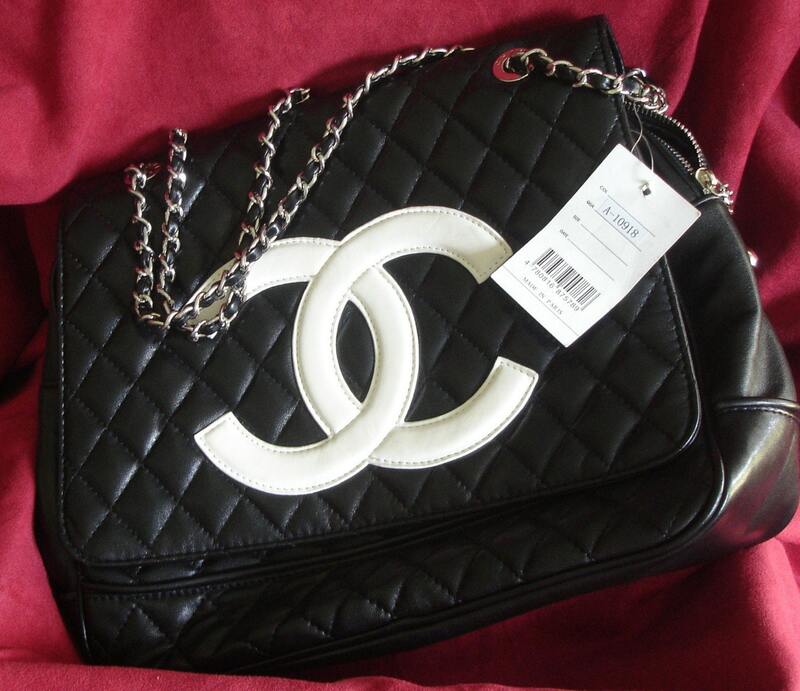 3. this is not real Chanel, it is counterfeit. 4. This item has been flagged by about 100 people, over and over, since JUNE. We received an email about "bling" pacifiers. "I am grossed out by all the baby items containing Swarovski crystals, especially the pacifiers. 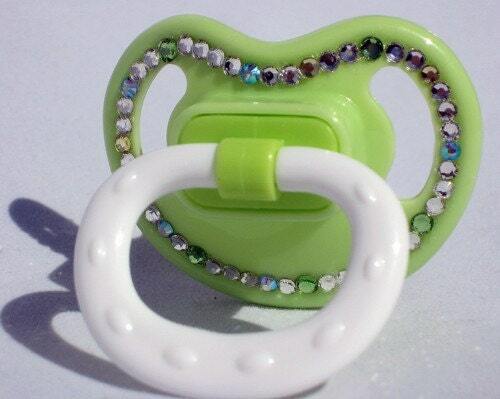 Anyone who has ever been around a baby knows they put EVERYTHING in their mouth, and you are going to give them a Swarovski pacifier? the shops do not have anything in their policies regarding lead in crystals..."
Azalea- http://www.etsy.com/view_listing.php?listing_id=30471305 "If your baby is going to use a pacifier, it might as well look good!" No safety info. 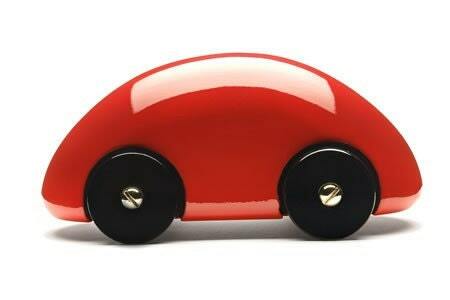 Imajewski- http://www.etsy.com/view_listing.php?listing_id=30340808 "Fun". No safety info. minidiva- http://www.etsy.com/view_listing.php?listing_id=28925320 No safety info. Badabling- http://www.etsy.com/view_listing.php?listing_id=27552543 states that rhinestones can detach and is for novelty and not real use but wonders why suitable age and quality are factors then. SophiaBellaDesigns- http://www.etsy.com/view_listing.php?listing_id=25093927 doesn't want you sending baby to bed with it. BlingItOnByNancy- http://www.etsy.com/view_listing.php?listing_id=29459355 "Please note that the crystals can detach from the product." For display only. Then why does she give details to sterilize the teat? It all seems very wishy washy. Boooo- safety third. There was a huge thread about about everyone was concerned about her, and she said she couldn't be bothered to read the whole other thread. Sorry, but this is crappy. You DON'T TREAT YOUR CUSTOMERS THIS WAY. This was a reader email I received. Thoughts?? The person who made the comments is legally responsible for them. remove them you also share that responsibility. expect us to do something about it. every right to engage a solicitor and start proceedings. then why not delete them? The comments must be deleted or edited as I said. They have to be removed. "Warning: We have a concern about some of the content on your blog. Please click here to contact us as soon as possible to resolve the issue and re-enable posting." 'stole' and ripped off' designs. that information to that post then the comments can stay. proof has to be provided. styles the links are funky looking at the moment. BOO TO WORDPRESS. EVER HEARD OF FREE SPEECH??! Hi! i've been flagging this shop for 3 weeks straight and have even emailed them about it. All I get is a generic hi there! This shop is selling puppets from the company Folkmanis. they have even taken the pictures right out of the website. The finger puppets are Peruvian imports. The whole shop is a sham, including the story about the grandma making them for over 50 years. Thats funny, Folkmanis has been in business for 30 years maybe they stole this lady's patterns! ;) Shame on you Folkmanis. At least this reseller gave me a laugh with the shop name and the names of each item being "charming" as if that is the key to English speakers to buy buy buy. Shop Announcement: Hello and welcome! Here you can find unique jewelry designs. Each item is one of a kind made with love. I believe in unique, special jewelry for every day. Here you'll find cool pieces fitting for every occasion. I studied a lot and I will be more then delighted to share the results with you. Please share my passion for fashionable jewelry. I hope you enjoy my creations and thanks for stopping by. I believe in custom design everyday jewelry. I make exactly one of each design, so each item is unique. Here you can find something interesting to fit you for every day, for every cloth, for every occasion without beraking the bank. You are more then welcome to contact me if you are interested in a version(different color, slightly different shape) of one of the items. Here is a tip to Etsy- if the listings have a camera icon in the corner, it's probably not handmade. Brand Name Backgrounds Aren't Enough Proof I Guess.. The fact that the seller says she ‘chooses unique items’ is rather a give away! Other clothes are a different brand. This is so blatant – the models are standing in front of boards that have the ‘DizzyDarling’ brand written all over them! Oh, and her policies state she doesn’t do custom work. Funny that. And an update on our favorite person William Dohman- He is back with a new birdhouse. Clearly he received the copyright papers for his old stolen birdhouses and had to change. Another ‘Etsy calls this vintage, even though it’s not’ Sunday on the FP and the Dorque. I didn’t think you could grab something a few years old at a yard sale or thrift shop, sell it with something else unrelated that may or may not be 20+ years old (can’t tell from the photos), and list the marriage as ‘vintage’? There’s no assemby of the items, it’s just collected unrelated stuff. But then the Etsy staff doesn’t know any better. The staff continues to ignore so many items that are handmade and look kinda cool, or are really vintage, to promote copyrighted items and yard sale castoff stuff. Oh, and the few people I know who have been into the real equestrian thing would gag at Etsy’s idea of ‘equestrian style’. I think Etsy is confusing costumes for comedy rodeo acts, or what people who just collect items related to a specific animal (the horse, in this case) buy, with ‘equestrian’. Doesn’t matter so much now. Read an article on MSN about fall fashion trends last week, and it said the equestrian thing is ovah. Is reselling cheap dollar-tree crap. I know because I’ve seen some of the items he’s selling at dollar tree, and I own a few myself! ~I do not own the license to these images. By purchasing you are paying for my time to gather &amp; format these images for you to use in your crafting projects. ~Please do not sell, trade, or share these images. Feel free to make things with them and sell them. This chick? It’s from India and I have one? WTF? Each item contains a care label. We recommend following these instructions for your special piece. Each piece softens more and more with each wash. We may even recommend a first wash before wearing. Enjoy! And it states she is from LA while the items in her Etsy shop say from India, and she doesn’t have a location listed. UGH!!! He is a total reseller. None of the trunks and boxes he is selling are authentic vintage either, they’re 100% reproductions – I can go buy them right now at my local TJ Maxx or Marshalls. I’m sure with a little hunting any of us could find them online as well. Please understand: I know that Etsy shops aren’t required to stir, apply, and lick the glue of their hand-crafted manila envelopes. But the extent of these requests and lack of creativity by the shop owner has me scratching my head. This seller even admits in all of the listings titles and descriptions that she is reselling new items she purchased!! AND all of the imagines are stolen from other retailers. AND what's up with the Paypal banner?! Stay classy!